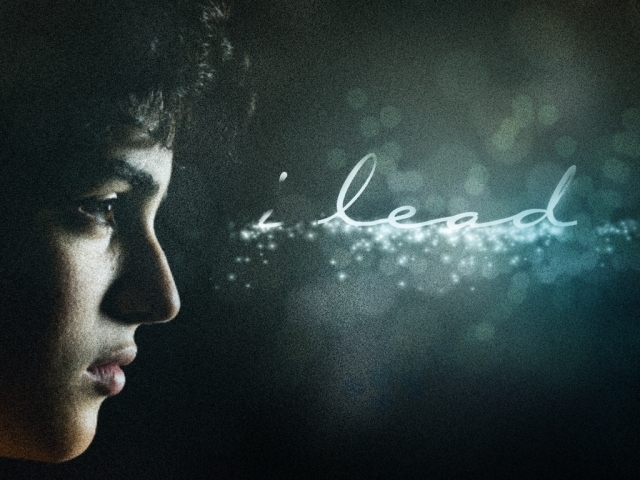 A new blog site called the Young Leaders Network was launched last week. I’ve been asked to be a contributor, and it will be fun to exchange ideas on this forum. You can check it out at www.leadersnetwork.me. 1. We had our largest attendance of the year on Sunday. So glad to have everyone back from Spring Break, and now we can build towards Easter on April 24th. The second service is quite a bit more full than the first, but we have room to grow in both. 2. The Kentucky Wildcats made the Final Four for the first time since 1998, and Beth was thrilled! The last time they were in the Final Four, we were addressing our wedding invitations. Our family had fun with these wins. Go Cats! 3. Our Men’s Fellowship Saturday morning was a great time. We didn’t do a good job of promoting this, so the attendance was about half it was last month. However, it was a great time, and I’m sure more men will come next time as they are notified of this opportunity. 4. Being around Kent Henry motivates me to pray more. What a great thing to say about a person. 5. I enjoyed visiting Lifepointe Church in Clarksville on Saturday. Just a few months on the job, my friend Mike Burnette is doing an incredible job leading this church. 6. While at Lifepointe Church, I heard a presentation called “Islam in America” by Dr. Mark Hausfeld of Global Initiative. Great information and a great call we have to reach out to our fellow Muslim residents. 7. I’ve been enjoying the live fees of the International House of Prayer in Kansas City. Any time of the day and night you can check in and be part of a worship and intercession service. 8. Back to basketball, I think it is really cool that VCU and Butler made the Final Four. Love the underdogs (as long as they don’t play Kentucky). 9. I was really pleased at how many people enjoyed part one of my sermon CIL Forward. This message was a vison message on “The Church and It’s Mission.” I look forward to sharing the second part of the sermon next Sunday. We are going to live our mission statement, Know His Love, Share His Love. 10. My last 242 Group of the New Years Season was fantastic. In just seven short meetings, we went from an eclectic group of mostly strangers, to laughing together like old friends. One of CIL‘s favorites artist, Randall Goodgame, is coming back on Sunday, April 3. 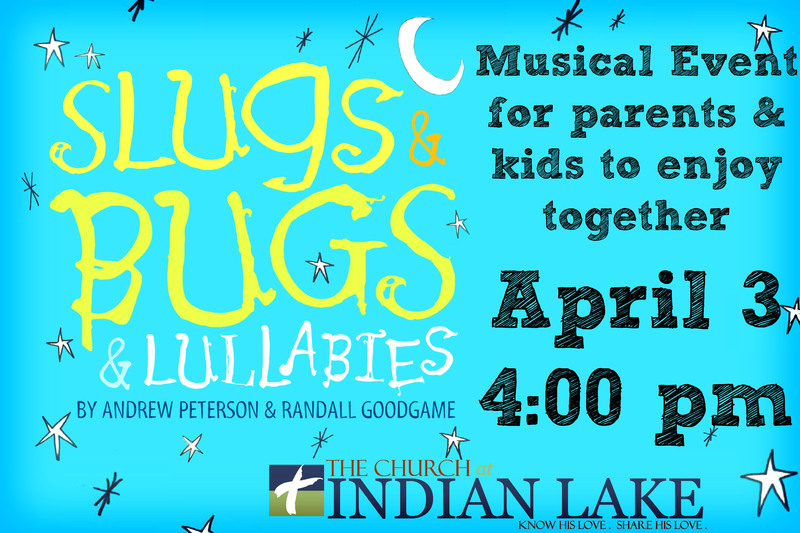 This time, he is focusing on families with a special afternoon concert called “Slugs and Bugs Live.” The concert begins at 4:00 p.m.
Slugs and Bugs Live is a concert for parents and children with live music, animated video and background musical tracks that extend through all the songs. The concert is geared toward boys and girls age 10 and under, but we won’t kick the older kids out – they love it too! There are fun interactive moments, and also teaching moments during the program. 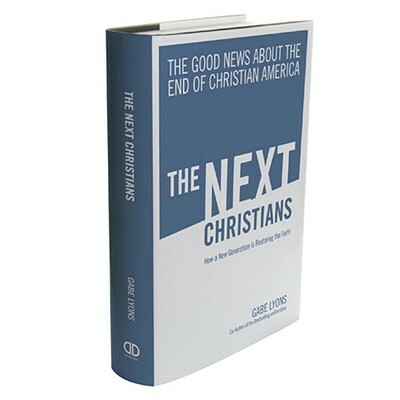 Some of the material is ridiculously silly, and some of it is deeply meaningful and gospel centered. Slugs and Bugs Live is a super great time, and Randall leaves the kids (and maybe the parents!) with a deepening awareness of the presence of Jesus in their lives. ADMISSION IS FREE! I hope you make Wednesday and Thursday a priority to attend CIL. 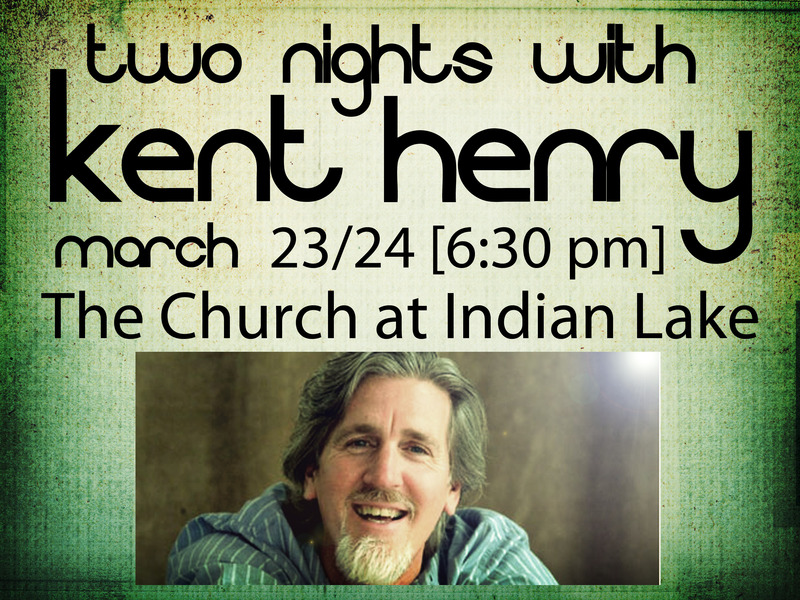 Kent Henry has been to CIL several times before, as a seasoned minister who teaches us about connecting to God through worship and intercession. On Wednesday, March 23 at 6:30 p.m., Kent will minister in our regularly scheduled Wednesday night service. On Thursday, March 24 at 6:30 p.m., we will have an additional Thursday night service with Kent, focusing on worship, intercession and impartation. Childcare will be provided for children through age 4. All children are invited to participate in this service that is focused on the Presence of God.